Everyone sees how videos and pictures go viral on the internet but did you know articles go viral as well? It does happen. Most of the time, it is because the article was generated as a press release and submitted to digital press release services like PR Web. Promote Area Attractions. One way vacation rental companies can use press releases is to promote area attractions in the town or destination where they are located. When users are searching destinations, they want to read about attractions and things to do. There is nothing better for a vacation rental company being the first to promote than a new attraction, new restaurant or cool activity to do while on vacation. Stimulate Interest in the Destination. Offering ideas of things to do, places to visit, and other interesting topics is an excellent way to stimulate interest in a destination. To this advantage, press releases include images and they always drive interest – if they are great high quality images. Videos are also a wonderful tool to promote the area or a particular vacation rental home. Gain Credibility. Press releases help vacation rental companies gain credibility. By promoting area attractions and offering ideas for activities, vacation rental companies become the expert of the area which helps them gain credibility. Because vacation rental companies are located in destination areas, the credibility also helps garner authority for those researching that area. Best Public Relations/Social Marketing Tool. 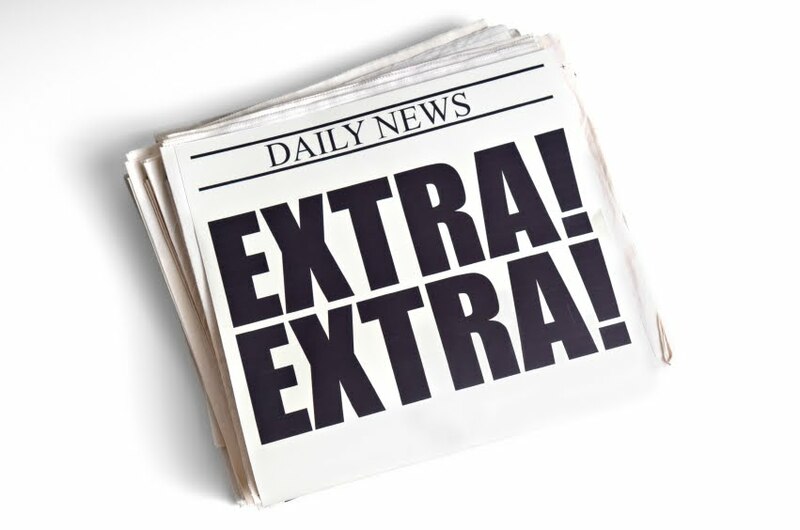 In the past, when companies sent out press releases to “the press,” they waited for magazines, newspapers, and even television reporters to call them for an interview and ultimately an article or story. In today’s world, press releases are the article. When written properly and effectively, they are a key SEO tool that speaks to the ideal audience not to mention a great communication tool that can deliver a specific message to the masses. If the message is creative and intriguing, the press release has the potential to go viral increasing searches to the destination and ultimately the vacation rental company. Generate Traffic to Rental Company Website. To be truly honest, this is probably the most important reason to use press releases. By submitting press releases for the above reasons, you are ultimately enticing more traffic to your rental site, and that is what digital marketing is all about. Press releases should be an integral part of any advertising and marketing plan. Always keep in mind that the key to a successful press release is the content. When drafting a press release, make sure the message is concise but creative and interesting. It has to have a clear message. Also, keywords may be used but not in an obvious way and must fit into the conversation very subtly (that is where a professional writer comes in handy). Don’t be afraid of press releases – they can be the instrumental in your social media and search engine optimization. That is what you need to grow! Here is a link to a free a press release and some more helpful advice.